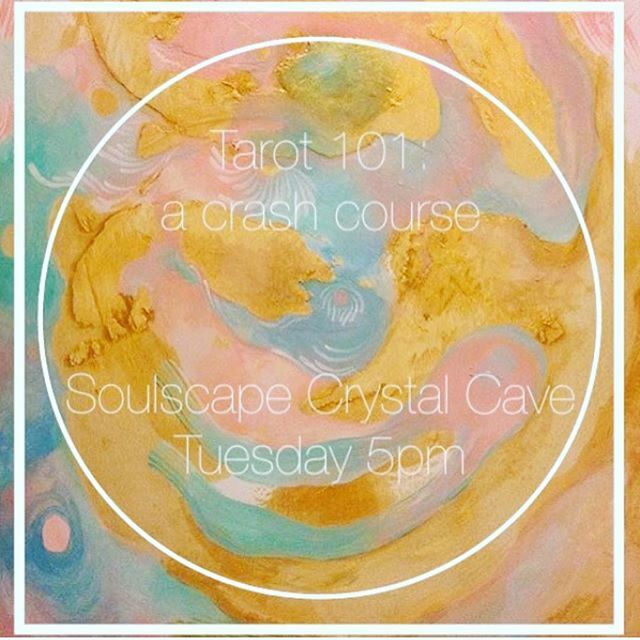 This Tuesday come join us at our new Crystal Cave! You will walk away with a deeper understanding and a connection to the gift that is in each of us! All decks will be 25% off for participants, and you will be able to try out all the decks you want until you find the one that resonates with you!